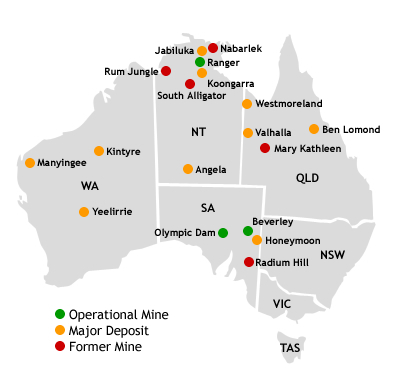 Disclaimer: The data on AustralianUranium.com.au is intended as a guide only and is provided purely as an indication of what information can be found through official announcements. Data on this website should not be used to make an investment or trading decision. All information should be carefully cross-checked against official sources for accuracy. The publisher (Intaanetto Social Media) will not be held liable for any loss arising from the use of this website.